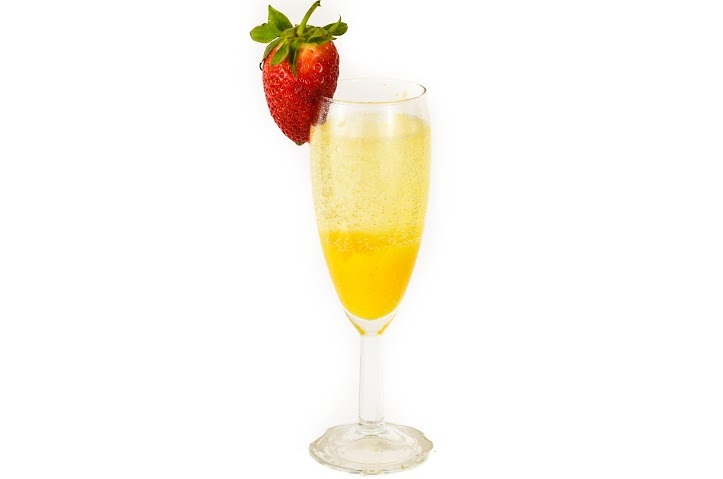 There are at the very least 15 variations of a Bellini. This is just one. Ingenious creation of Simon Difford. Pure genius at work.